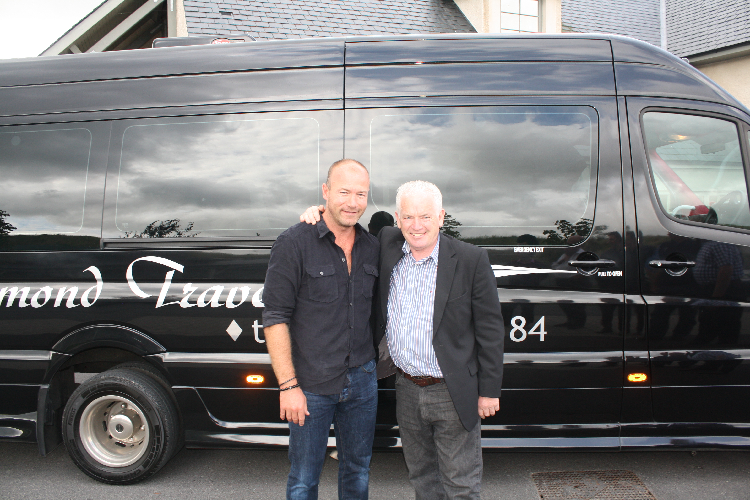 Recently, Premier League Star Alan Shearer made a visit to Fermanagh to visit local golf clubs and the surrounding area. 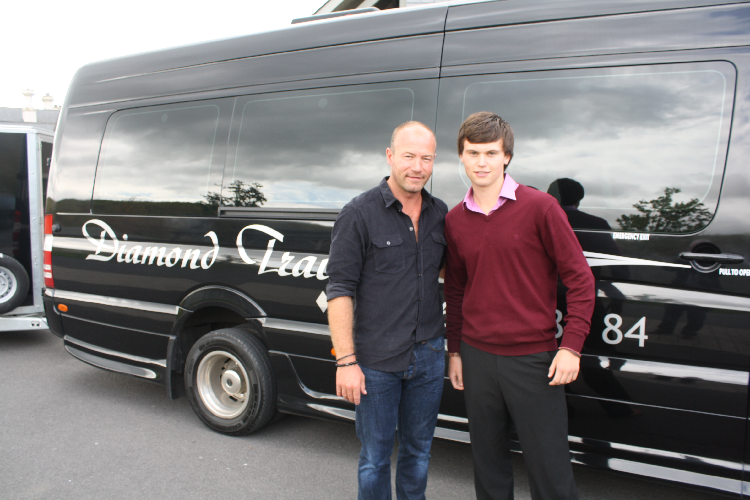 Diamond Travel had the pleasure of over seeing the transport for the star and his party throughout their stay here. 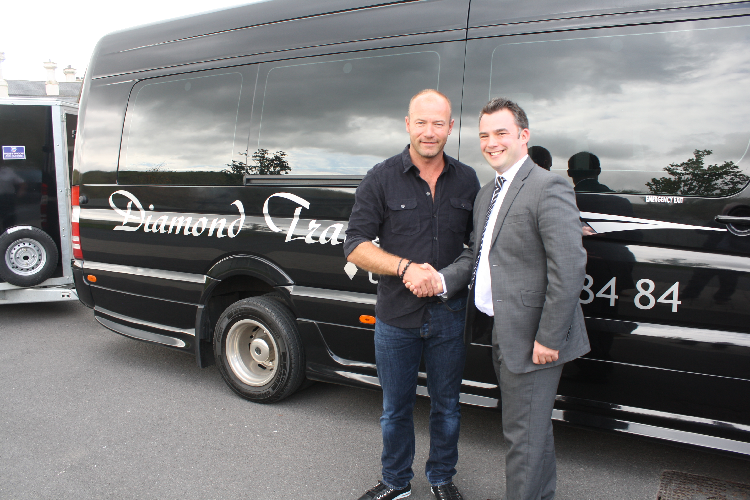 We would like to take this opportunity to welcome you to the new Diamond Travel website. The website was designed and developed by Erne Web Design in Enniskillen to provide Diamond Travel Enniskillen with an online presence.